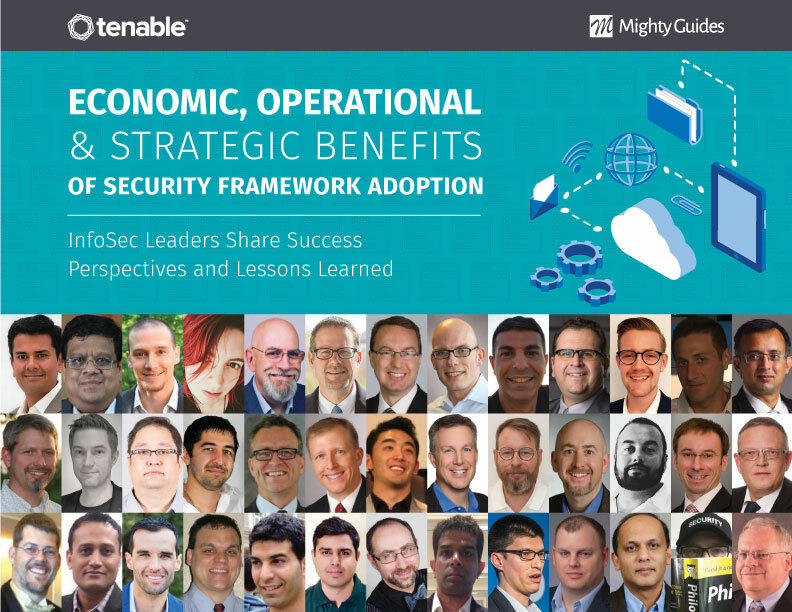 Which best practices for adopting security frameworks are right for you? Get advice and lessons learned from 28 experts. Carlos Lerma, Beam Suntory Inc.